Qualcomm company announced a mobile chip WCN3998. Novelty is designed for smartphones, tablets, laptops and other gadgets, and most importantly, supports the new standard of wireless Wi-Fi 802.11ax. 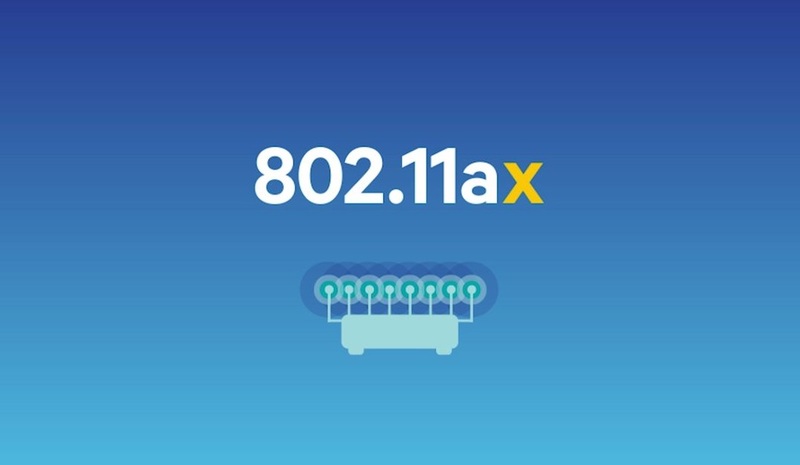 The standard Wi-Fi 802.11ax will provide twice the data transfer speed, than the current fastest 802.11ac Wave-2 format (its maximum transfer rate is 6.9 Gbps in the 5 GHz band). So it will get theoretical bandwidth of 14 Gbit / s. In addition, the fresh chip reduces power consumption by 67% and supports the WPA3 security protocol (it protects access to open networks with new data encryption). There is also support for Bluetooth 5.1. The Qualcomm WCN3998 mobile chip will begin shipping to customers in the second quarter of 2018. So, approximately at the same time or the maximum in the third quarter, we expect the first devices with it on board.